Well done Bill. 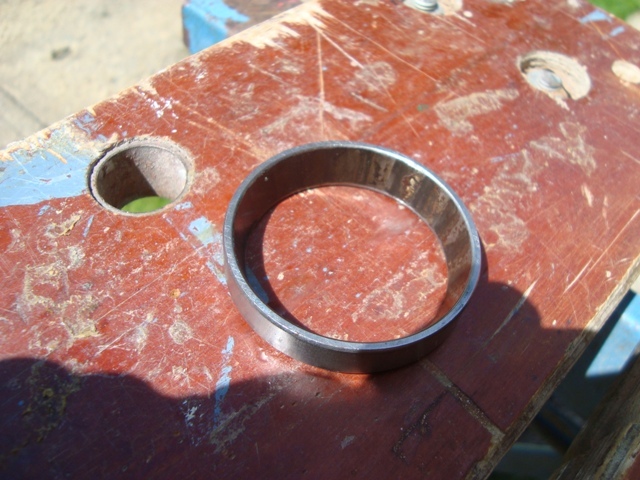 You can do anything if you put your mind to it. You'll be much happier now towing Sandpiper. 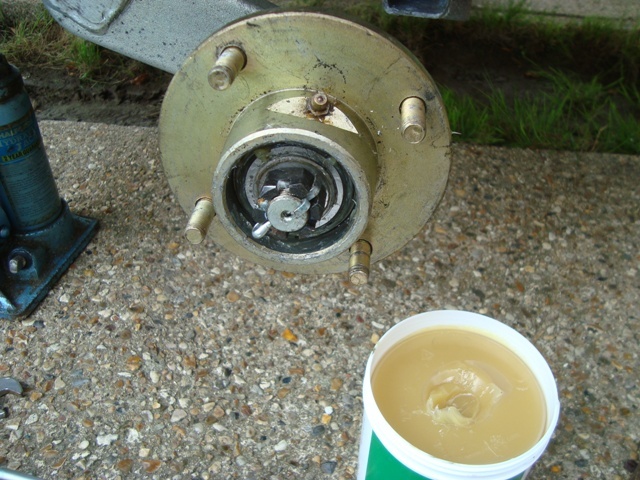 If you keep both wheel bearing well greased, you'll probably never need to do them again! 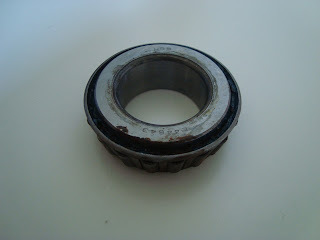 Well, to be honest, it is pretty surprising that you were able to replace the bearing without any difficulty! And it’s definitely a good thing you replaced that right away before anything else happened. Grease would definitely be the key here. 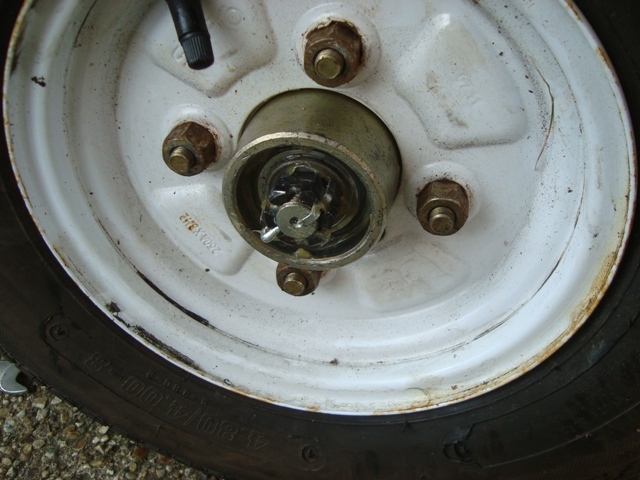 Keep the wheel bearings greased to prevent the occurrence of friction or wheel damage. BMW Remaps Manchester tuning services are carried out using some of the very latest and most advanced ECU remapping/chip tuning tuning software available. BMW Remaps development engineers are among the world's leading experts in the field of vehicle tuning.